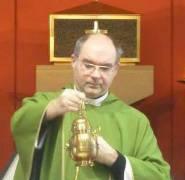 We are very proud of our long standing links with the Parish of St Philip Evans. 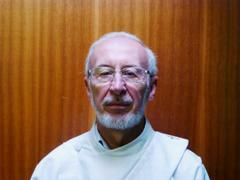 We have very close working relationship with Pastor Gareth and Deacon Steve from St Philip Evans RC Church. Pastor Gareth leads typically six school Masses and one Reconciliation Service each year. Deacon Steve is actively involved with some year groups and supports collective worship in the school. 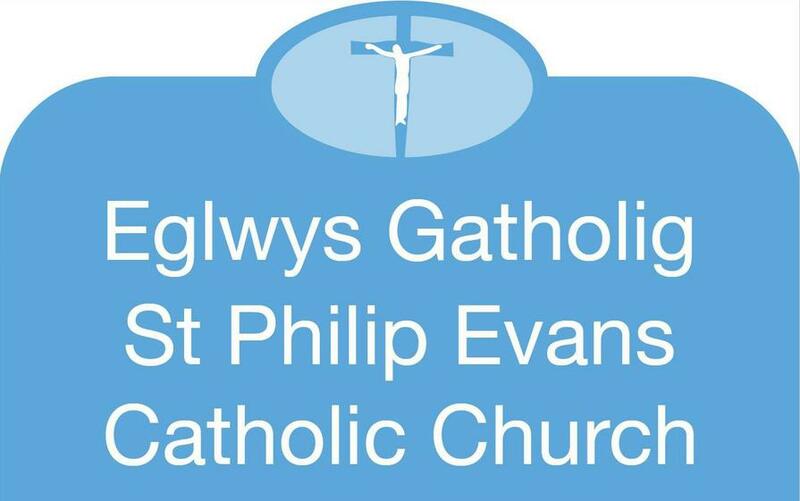 Please click HERE for more information about St Philip Evans RC Church.